DSC03194, a photo by CAKE Amsterdam - Cakes by ZOBOT on Flickr. 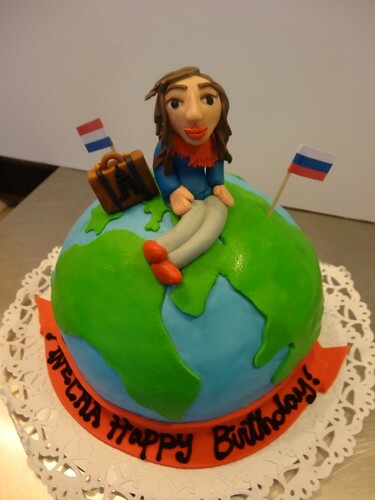 Birthday cake with a travel theme and of course a character made in the likeness of the birthday girl. FLAVOR : vanilla cake with vanilla buttercream and fresh strawberries.